The store is cozy and well kept and, although not large, people walking in for the first time are amazed to find the huge, well-organized assortment of gently-used books. 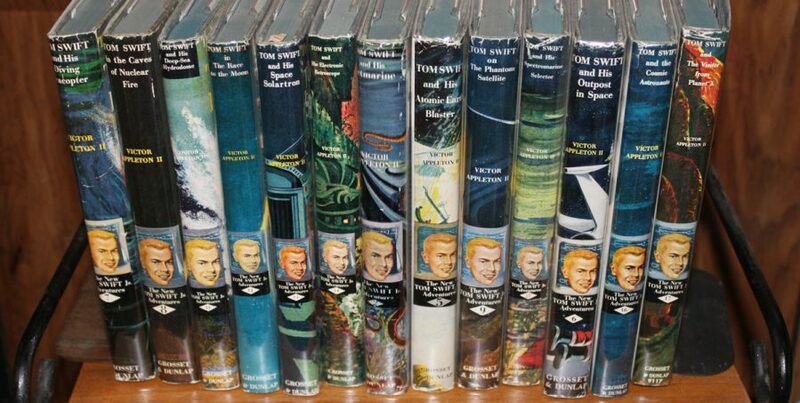 Book Tales of course offers a wealth of fine non-fiction and collectible books at higher prices. Our customers include many bargain hunters, so we set prices competitively for more expensive books as well as less expensive ones. 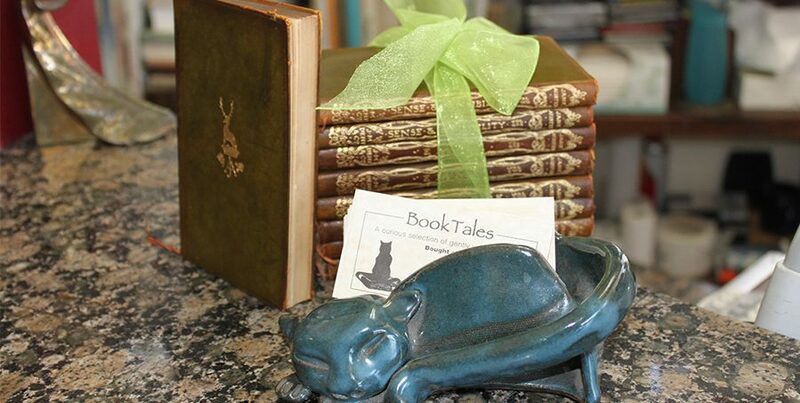 During the past few years, Book Tales has become an active internet bookseller. 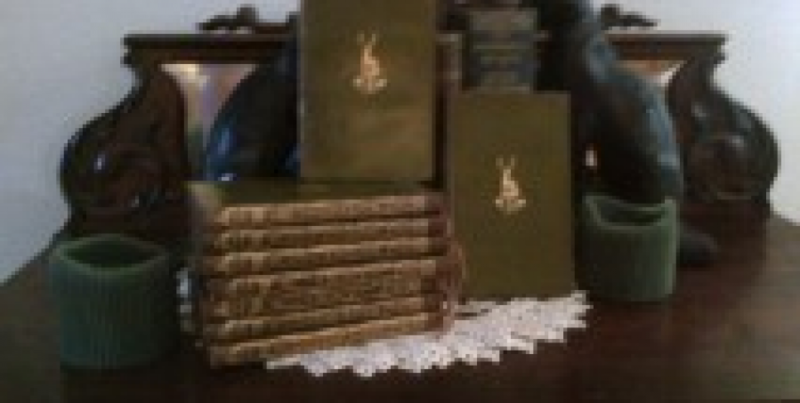 We attribute our high customer-satisfaction ratings to the Book Tales' guarantee of accurate book descriptions, careful packaging, and immediate shipping. 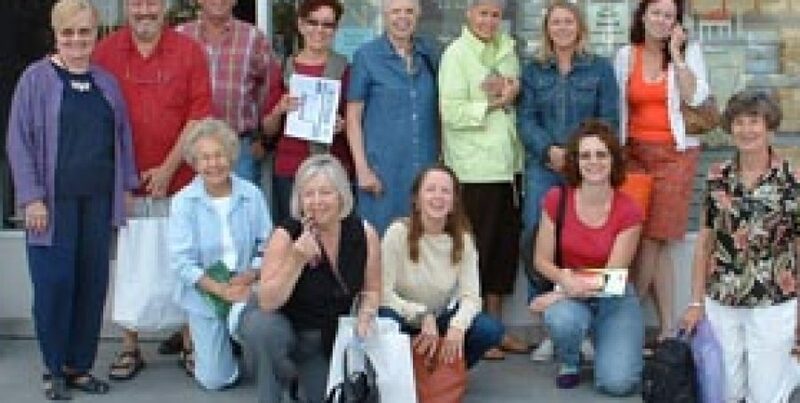 Book Tales has welcomed book lovers to its home at the same downtown Encinitas, CA, location for over 30 years.